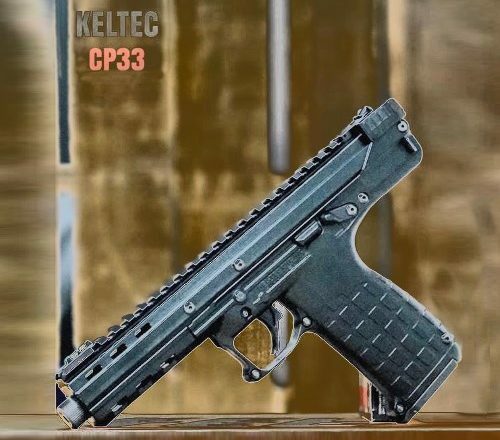 The Kel-Tec CP33 offers something revolutionary: quad stack 22LR competition shooting. 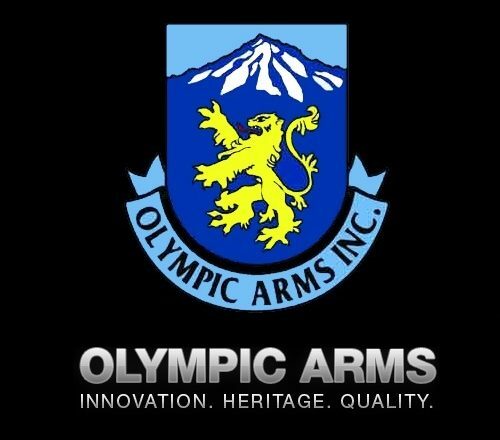 Let’s see what this mutant gun is all about. 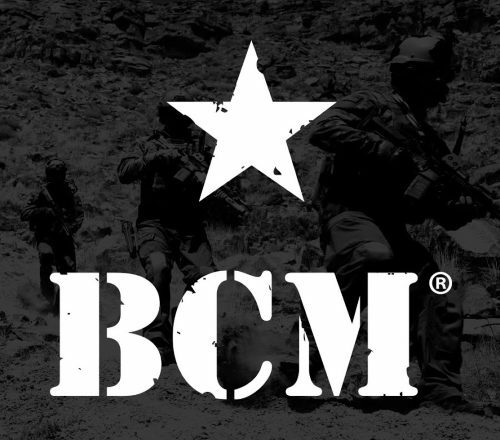 Bravo Company continues to impress on and off the range with their remarkable firearms and accessories – Let’s take a closer look! 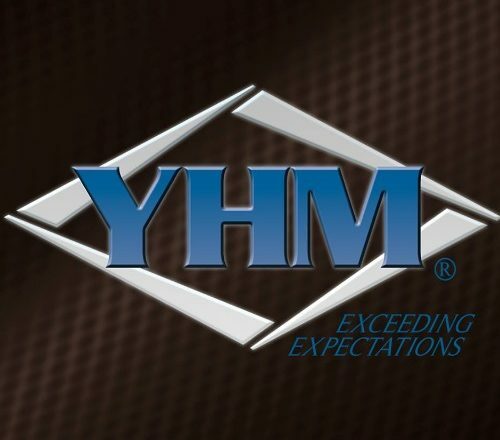 Yankee Hill Machine may not have a great reputation, but they seem pretty impressive on paper. Let’s take a look and see for ourselves! 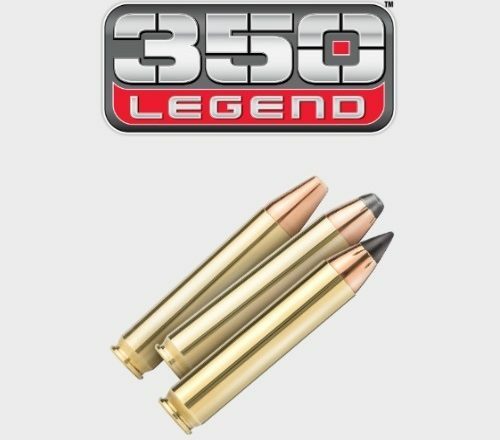 Winchester is back at it with their 350 Legend cartridge, aimed to be the world’s fastest straight-walled hunting round, but is it so? 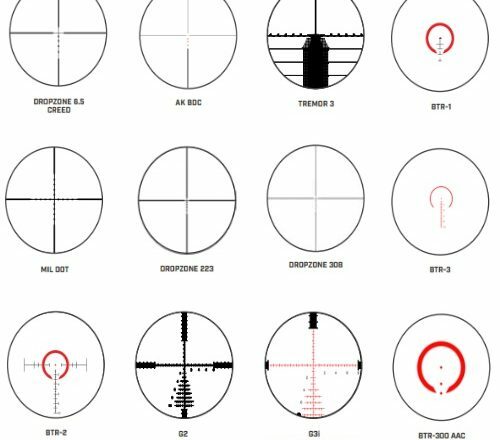 Not all AR 15 Scopes are created equally, that’s why we set out to find the best for your money depending on your intended purpose! 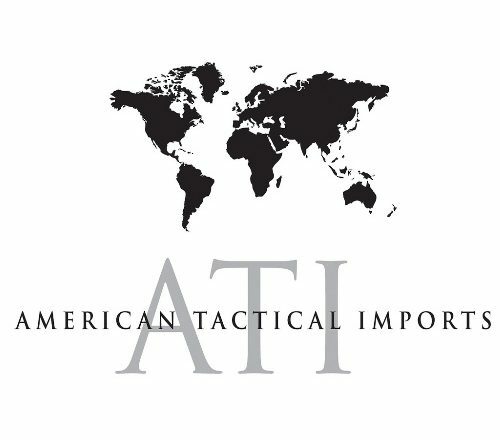 American Tactical Imports ships affordable firearms from around the world but you get what you pay for.